Stone Eagle Golf Club. Golf Stone Eagle. Stone Eagle golf course details and information about Stone Eagle Golf Club in Palm Desert, California. Stone Eagle Club is a private golf club within the Santa Rosa and San Jacinto Mountains National Monument. It is surrounded by thousands of acres of protected land and natural elements. The unique land provides visual drama and challenging golf greens. Palm Desert Stone Eagle golf requires strategy, so the on-site practice facility is very helpful. In addition to golf at Stone Eagle, the club also offers its members scheduled events and activities to enjoy. There is never a dull moment but there is always time to relax. 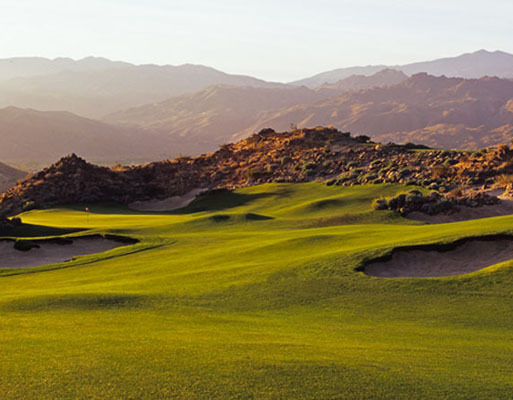 For details on a great public golf course in Palm Desert, check out Palm Desert Country Club.